Shop for all your Hair Treatments from a variety of different brands. Greener Beauty is always vegan, always cruelty free, only ever ethical brands and always toxic chemical free. 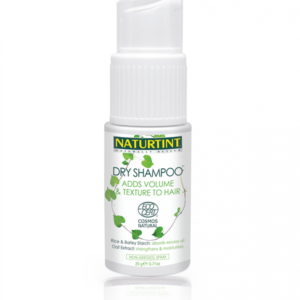 Naturtint Anti-Aging CC Cream is formulated with natural and organic plant and seed oils and extracts to combat the main signs of hair ageing and protect your hair from damage, heat, UV and pollution. 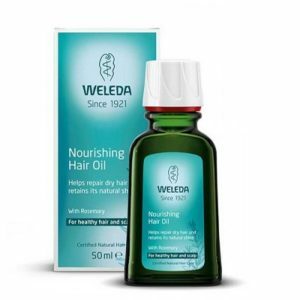 Your hair's natural keratin is restored, leaving it strong and full of shine and your colour lasts longer. 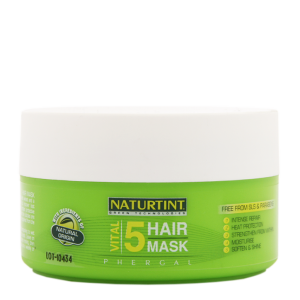 Naturtint Vital 5 Hair Mask is part of Naturtint’s Aftercare and Styling range and ideal for hair that has lost its vitality. 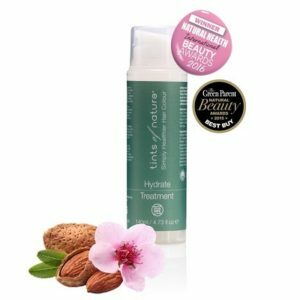 The Vital 5 benefits repair split ends, strengthen, moisturize, provide shine and softness and protect against heat damage from drying and styling.